Effective Project Management assures best value from your business infrastructure. LSInc provides Certified Project Management and subject matter expertise to meet a wide range of requirements. 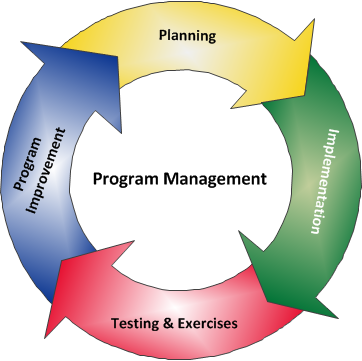 LSInc incorporates the Project Management Institute’s (PMI) best practice Project Management processes into all our support efforts. This is the foundation of our PM support and Management Plan throughout all phases of a project. As with other DoD contracts we are currently supporting, this approach has achieved outstanding results. LSInc helps customers develop and implement innovative solutions for managing complex programs through this disciplined process. Executes a customer feedback program.